Scrubs are one of those products that I never purchase because the DIY versions are so much better, not to mention cheaper. I really enjoy whipping up concoctions in my kitchen, there's just something so deeply gratifying in the process. Anyhoo, this coffee scrub is messy, so use in the shower. You will end up feeling like you have new skin, as it exfoliates and moisturises in a less oily way than my other favourite. 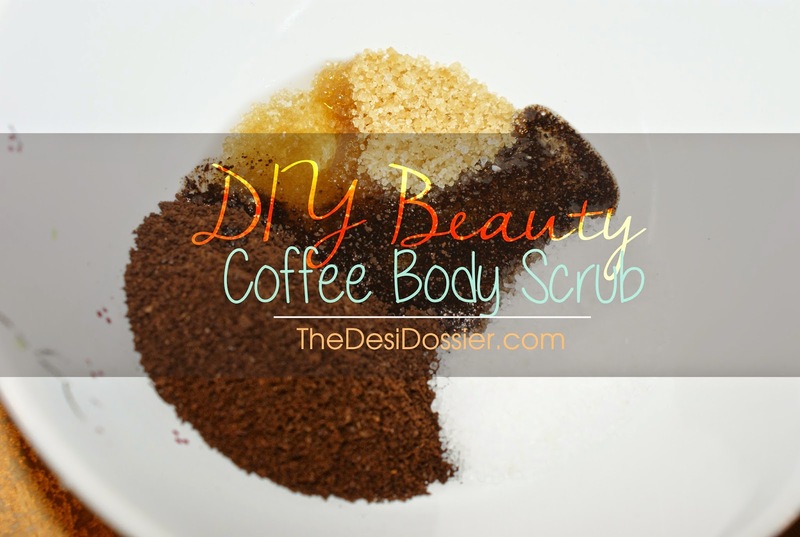 Coffee on the skin is also great for combating cellulite. To be honest I don't actually measure things out, I just add things to what I feel like so feel free to do the same. Mix all in a bowl, hop in the shower, scrub and rinse. All done. Are you a scrub person? What is your favourite?